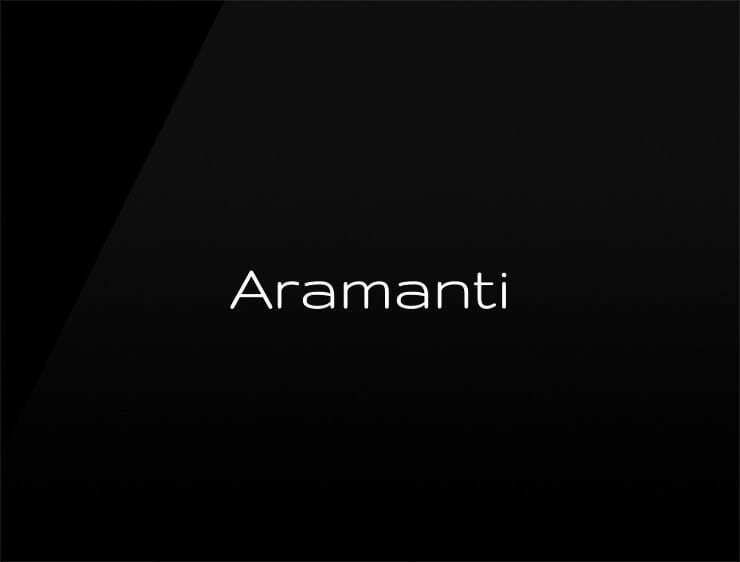 This elegant and mysterious name derives from the Hebrew and Aramaic root ‘Aram’, which is a male name to this day and means ‘son of the sun’ or ‘high lands’. Possible Fits: A consultancy. A leather goods brands. A jewelry brand. A clothing line.